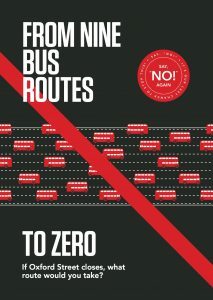 Home › Views and Suggestions › Promises must be honoured on Oxford Street, pedestrianisation is not on! 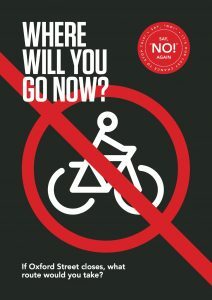 Promises must be honoured on Oxford Street, pedestrianisation is not on! 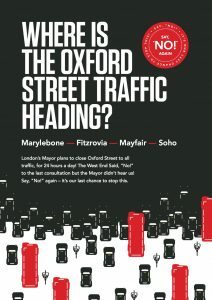 ‹ Will London’s Oxford Street ever be pedestrianised?